Have You Met Prof. Bagger? The Department recently hired Dr. Matt Bagger as an Instructor. So, as you probably guessed, a video was on the way. If you see him around Manly Hall give him a warm Roll Tide welcome! He’ll appreciate it. 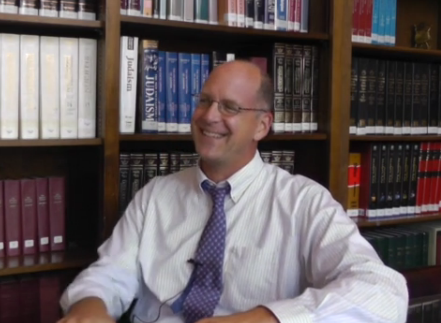 An Interview with Dr. Bagger from UA Religious Studies.